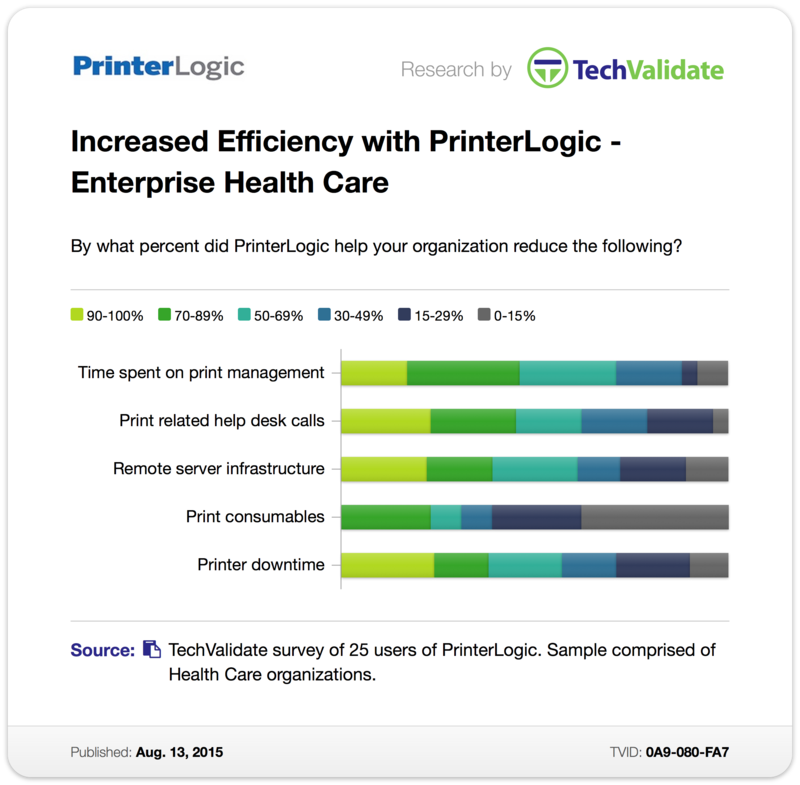 ROI and Increased Efficiency for Healthcare Customers | Industry Analysts, Inc.
By PrinterLogic – There are plenty of benefits bundled into PrinterLogic, and one of them is its adaptability. It can be deployed effectively in a whole range of enterprise print environments regardless of their size, sector or setup. This entry was posted in Uncategorized and tagged PrinterLogic by IA Staff. Bookmark the permalink.